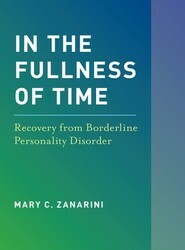 In the Fullness of Time debunks the common myth that BPD is incurable, drawing on the findings of the NIMH-funded study, the McLean Study of Adult Development, which has found that BPD has the best symptomatic outcome of all major mental illnesses. 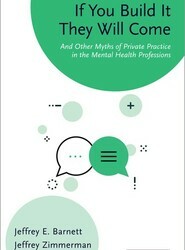 Healing the Distress of Psychosis presents a novel approach to communicating with clients who are suffering from severe psychosis, whose brain functions are uniquely different and require an entirely new way to listen and engage with them. 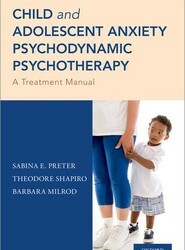 Child and Adolescent Anxiety Psychodynamic Psychotherapy, CAPP, is a new, manualized, tested, 24-session psychotherapeutic approach to working psychodynamically with youth with anxiety disorders. 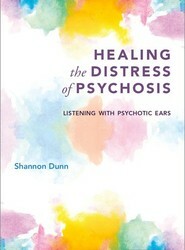 This manual provides a description of psychodynamic treatment principles and technique and offers a guide to opening, middle, and termination phases of this psychotherapy. Its chapters cover important topics such as the historical background of psychodynamic child psychotherapy, developmental aspects of child psychotherapy, and the nature of parent involvement in the treatment. This volume presents the latest research from internationally recognized researchers and practitioners on language, literacy and numeracy, cognition, and social and emotional development of deaf learners. Every time we have an experience, feel an emotion, or take an action our brains must respond and change the way they work. Modern neuroscience can now tell us much about what happens in our brains from the moment we are conceived throughout our lives, both when we are healthy and when we succumb to brain disorders. 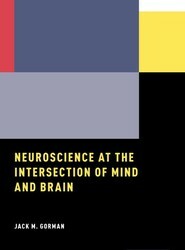 Written by a psychiatrist who spent three decades studying human behavior and brain function, this book is an accessible introduction to how our brains work, how experience changes our brains, and how medications and psychotherapy affect the cells and connections in our brains.